Dr. Simon M Adanin D.O. The EPIC Foundation proudly recognizes Dr. Simon M Adanin as our Person of the Month for December 2018. Dr. Adanin is currently the Medical Director of the Pain Management Center at Advocate Lutheran General Hospital located in Park Ridge, IL. Dr. Adanin impacts countless lives every day. The patients who live with chronic illness and specifically chronic pain rely on the expertise of doctors with his specialization to live as close to pain-free as possible and strive to live a high quality of life in order to thrive. Historically, patients report finding it difficult to find the right fit or find a doctor they feel can help them. 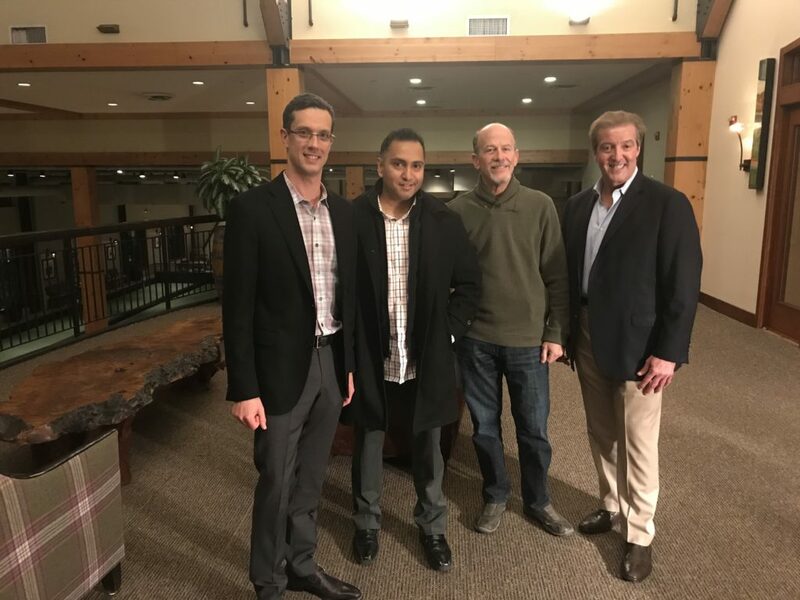 It is important to The EPIC Foundation to give acknowledgment to the doctors who demonstrate high compassion and beyond excellent care to their patients! 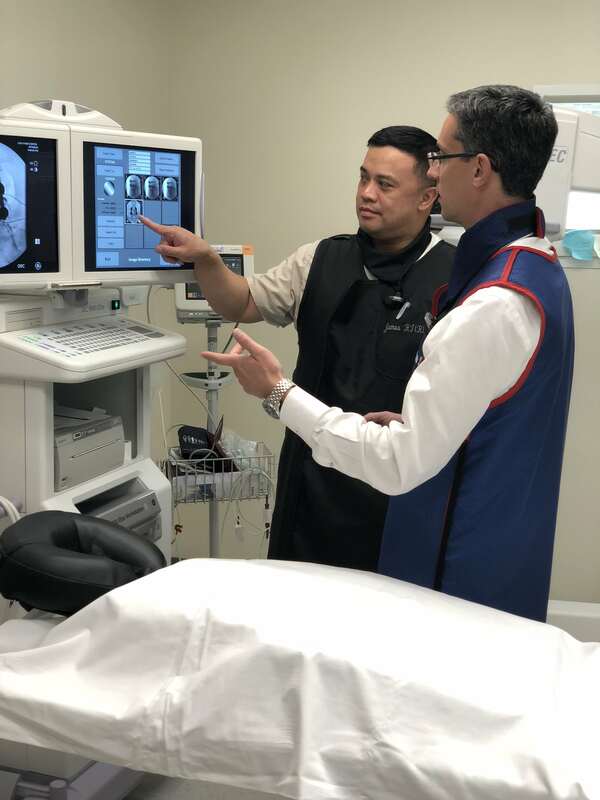 After obtaining a medical degree in 2004, Dr. Adanin eventually went on to complete a Residency with a focus on anesthesia at the University of Chicago in Chicago IL from 2005-08 and furthered his expertise in pain medicine during a Fellowship at the same world-renowned institution from 2008-2009. With a vast background, Dr. Adanin joined the staff at Advocate Lutheran General Hospital in Park Ridge, IL in 2010. 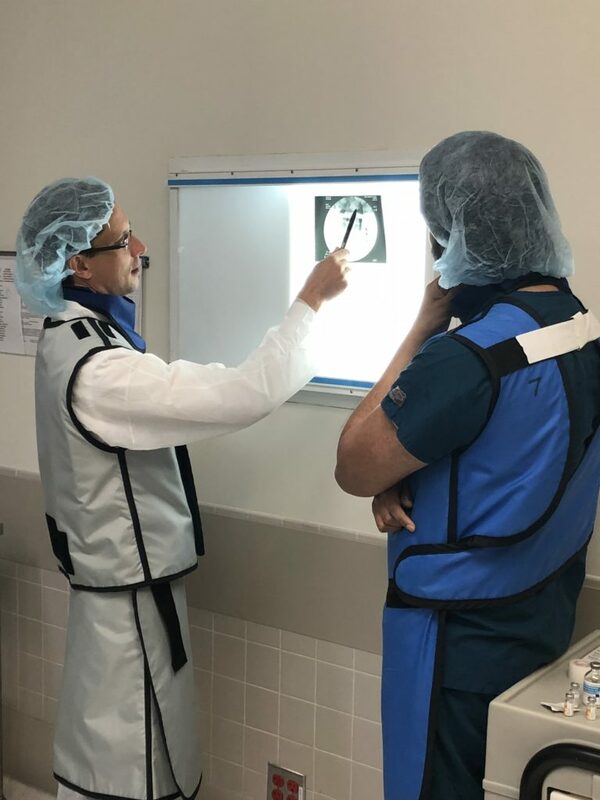 He became Co-Medical Director of Acute Pain Service and the Department of Anesthesiology in 2012 and in 2018 was promoted to the Medical Director of the Pain Management Center, Department of Anesthesiology, after a long career with Advocate Lutheran General Hospital. Dr. Adanin became interested in interventional pain management early in his medical career. Specifically, he was introduced to it early in his anesthesia training/residency at the University of Chicago. 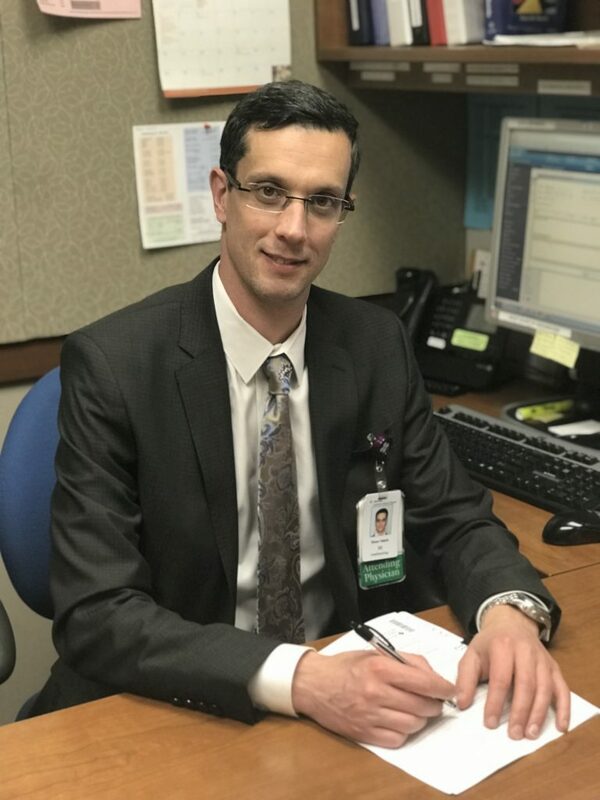 He entered a pain fellowship at the University of Chicago immediately after his residency and has been practicing pain medicine since that time. 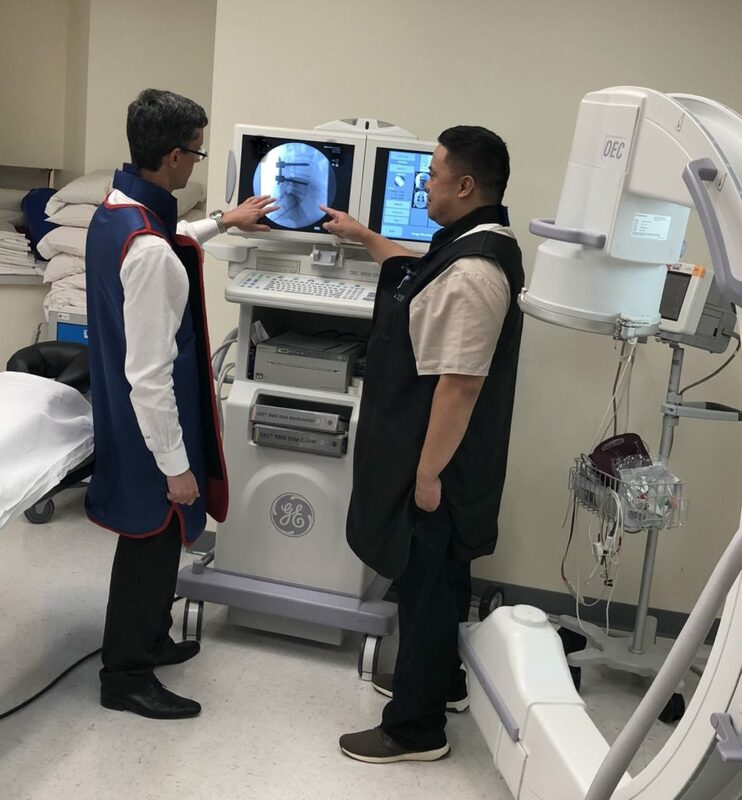 Dr. Adanin says that he was quite fortunate to work with a number of “charismatic and dedicated professors and physicians at the University of Chicago” during his training and early practice. Dr. Adanin began working with Dr. Karen, Founder and Executive Director of The EPIC Foundation, in 2013. At that time, Dr. Karen was approaching her second surgery to treat Cushing’s disease and had a very poor quality of life because of dealing with unbearable daily pain. Dr. Karen had also visited multiple doctors in attempts to receive adequate help from a medical expert who understood how to treat pain in that specific population. Dr. Adanin was her final attempt to get the help that was much needed. She finally received relief in receiving that help after meeting Dr. Adanin! 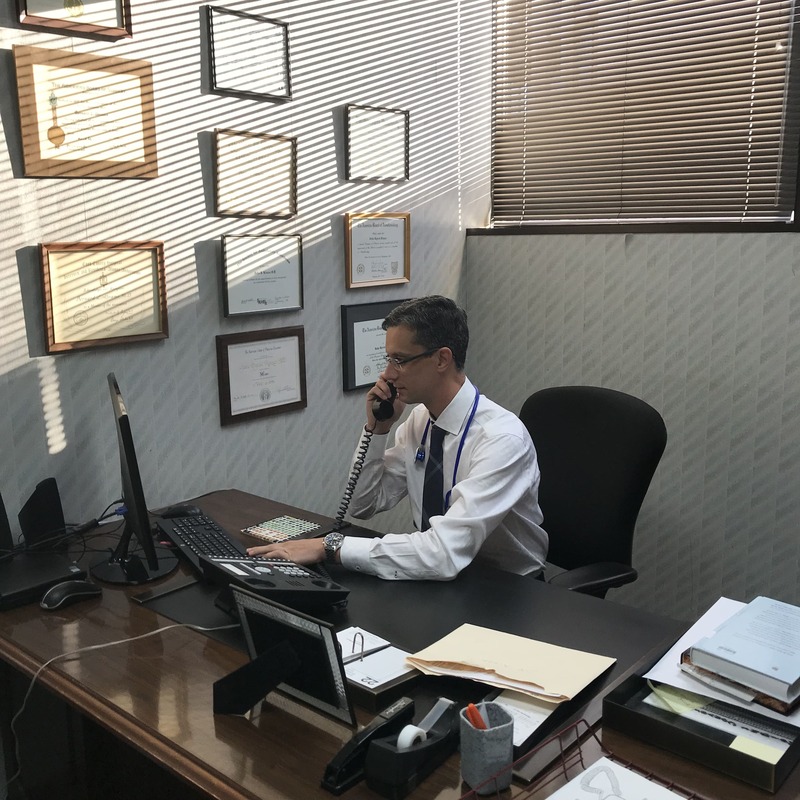 Prior to meeting Dr. Karen, Dr. Adanin had comprehensive training and experience in treating pain patients with various endocrine disorders, including Cushing’s disease. 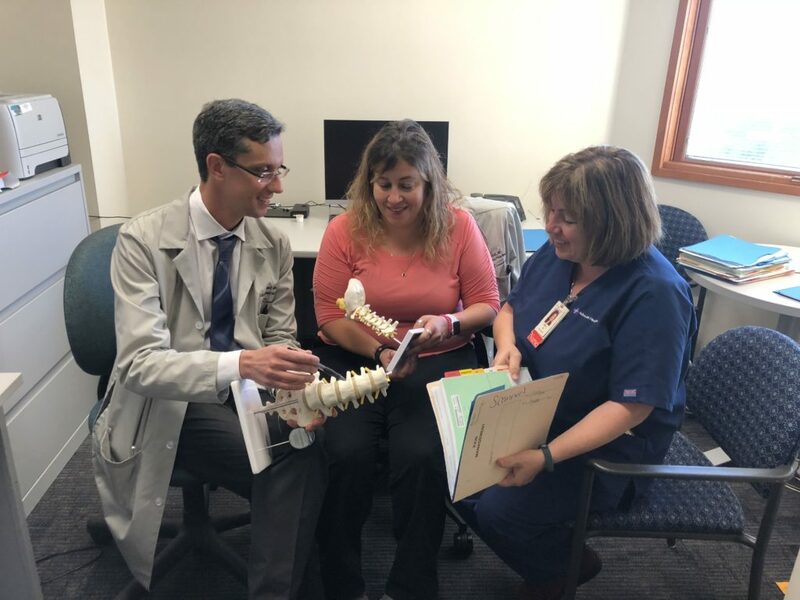 Dr. Adanin says that over the years, he has “developed an individualized approach to treating various pain conditions associated with endocrine disorders.” This is evident in the life of Dr. Karen as well as the countless patients who also have similar stories. Dr. Adanin believes in teamwork and has a multidisciplinary approach to treating patients. In his own words, “It always takes a team to make difference. Our team consists of pain physicians, nurses, physical therapists, chiropractors, and patient care technicians. 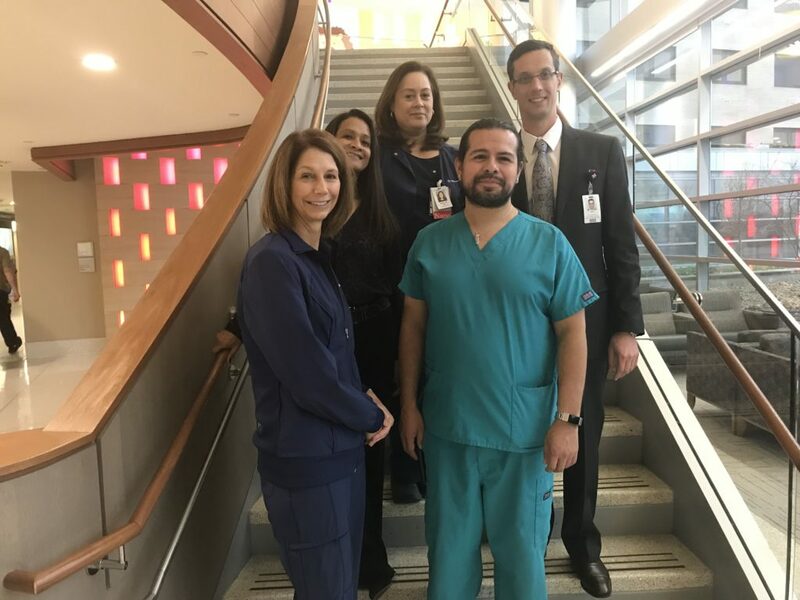 There are also a number of people who work behind the scenes to allow clinicians to focus on patient care and those include secretaries, schedulers, clinic managers and hospital administrators.” Dr. Adanin truly does humbly acknowledge everyone who makes a difference in the patients’ lives! Patients who are warriors of chronic pain understand how special the above statement is! It is not always that easy to find a doctor who takes this approach to patient care. However, for those who find doctors like Dr. Adanin, they are fortunate to be under the care of someone who views them as a whole person and who views their medical case as, not necessarily fitting into a nice neat box, but as fitting within the context of the patient’s entire picture. This is something that is truly valued by chronic illness warriors and patients with a history of chronic pain. Insurance companies have a growing impact on physicians’ ability to treat pain. 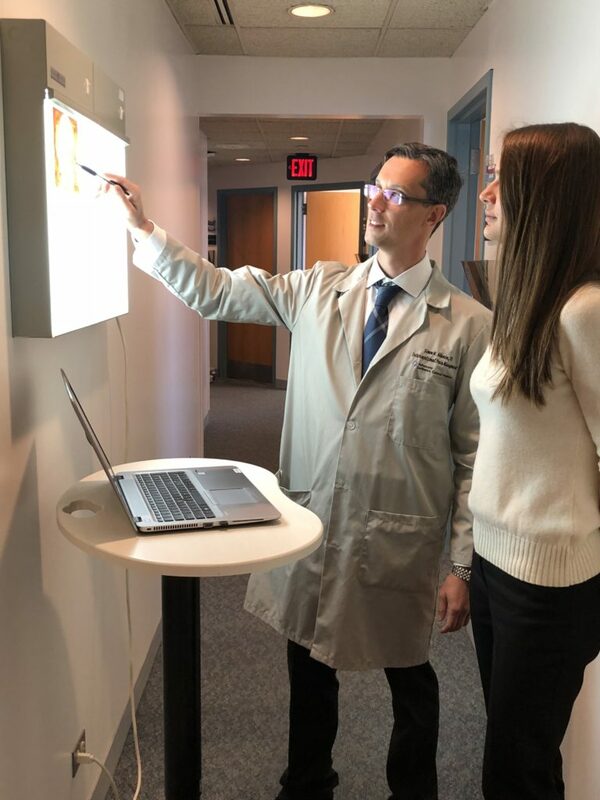 Dr. Adanin works hard with his team to make sure that treatments are not disrupted and that patients can continue to live pain-free lives or lives with more controlled pain. 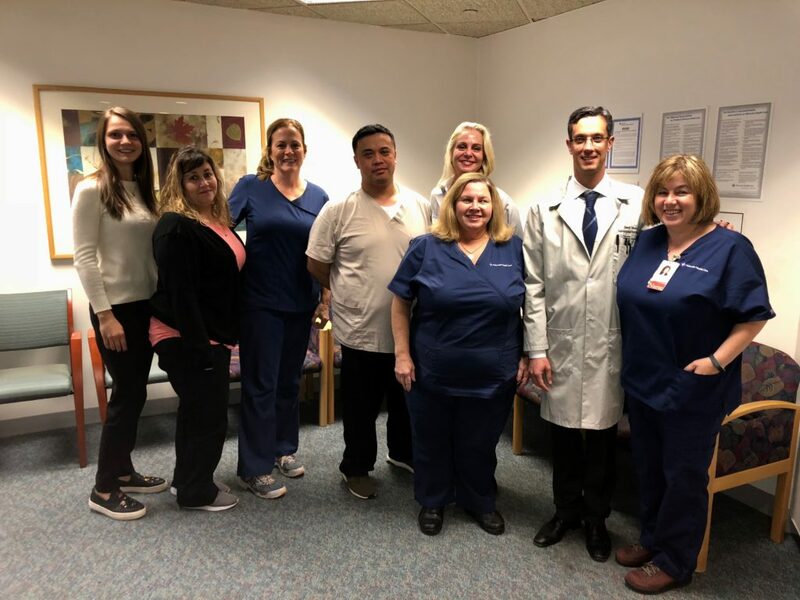 His staff, nurses and physician assistant, work tirelessly to appeal insurance denial decisions, collaborate treatment with other specialists on the patient’s team, and do everything possible to ensure the patient’s highest quality of life! Dr. Adanin says that for as long as he can remember, he always wanted to help people. He was always fascinated by science and the human body. 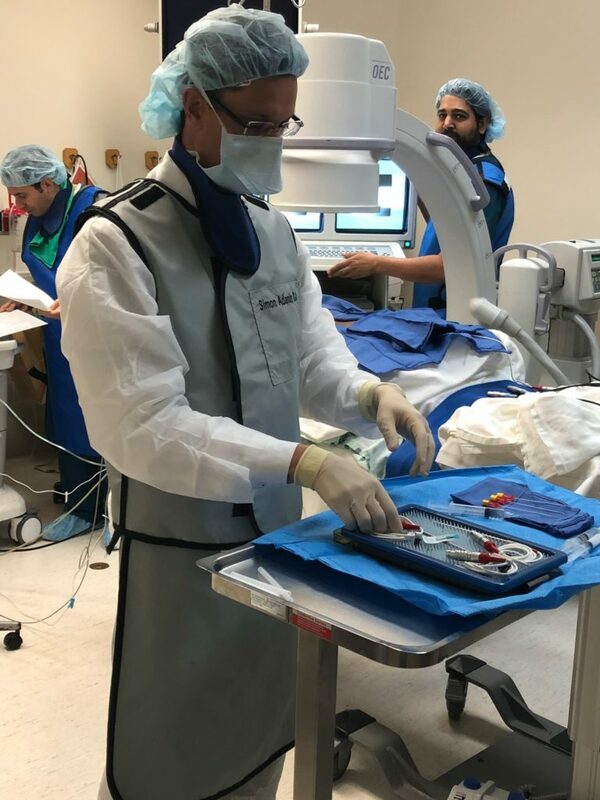 After medical school and his residency program, he was able to narrow down a specialty that allowed him to use his skills, knowledge, and passion to help others. His passion for the work he does is driven by the fact that he takes “enormous pride and joy in utilizing [his] skills to help patients solve their everyday struggles with pain, build relationships and improving quality of life.” Dr. Adanin not only has extensive experience and skill in working with this population but he also truly cares about his patients! The EPIC Foundation has a mission of bridging the gap between the medical community and patients. They want to increase communication lines between doctors and patients and also build trust. We CAN work together to make sure that patient voices are heard! Dr. Adanin is a doctor who helps with the goal of building trust. He strongly believes that the patient is an integral part of his/her own treatment and is a vital part of the treatment team. His treatment approach ensures that his patients’ voices are heard and their needs are met. 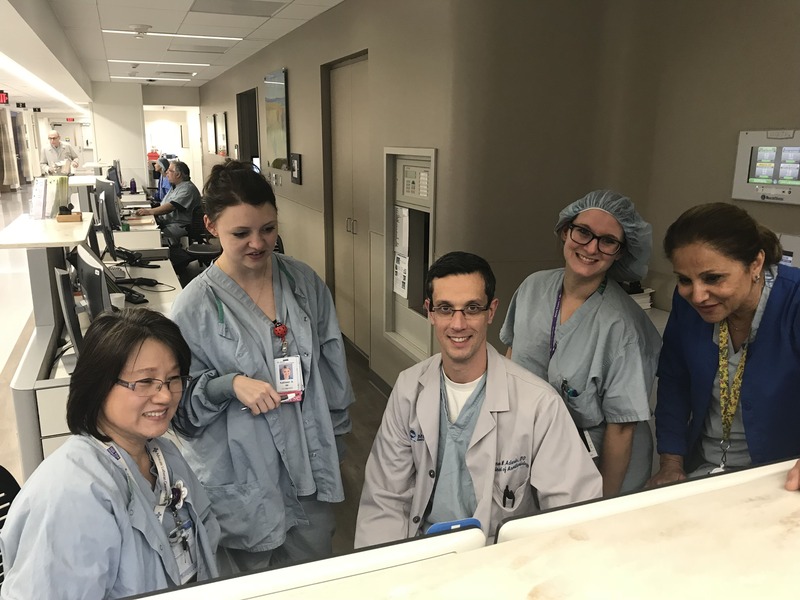 He has always gone above and beyond his call of duty because of his compassion for his patients, his empathy, and his passion for the work that he does! Dr. Simon M Adanin D.O is definitely someone you should know! We honor you Dr. Adanin! Together, we are EPIC!